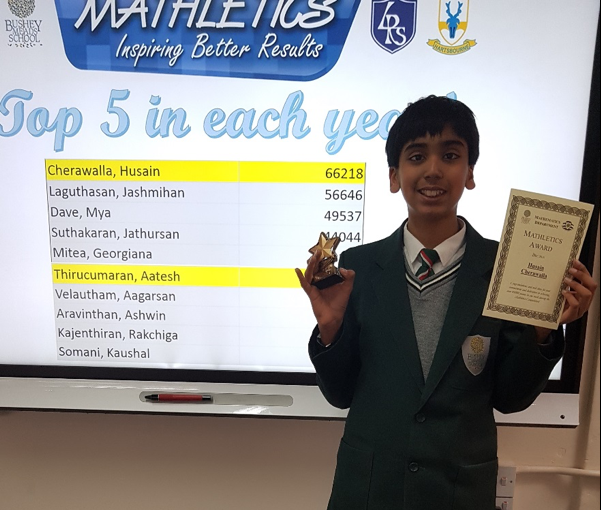 Last Friday the Maths Department held our award ceremony for the students who had competed in the Mathletics competition. Students in years 7 and 8 received certificates, medals and trophies for their excellent participation in the Mathletics event. It was wonderful to see so many students engaging with Mathematics and enjoying taking part in the competition. The students allowed their competitive sides to come out and put a lot of time and effort into achieving their high scores! The next Mathletics competition will be announced soon, so get ready! Musical Theatre Takes Off at BMS!